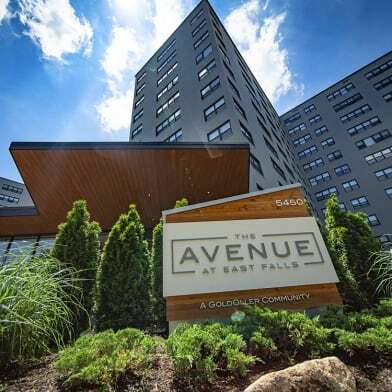 Luxury doorman building. Washer/dryer in the unit. 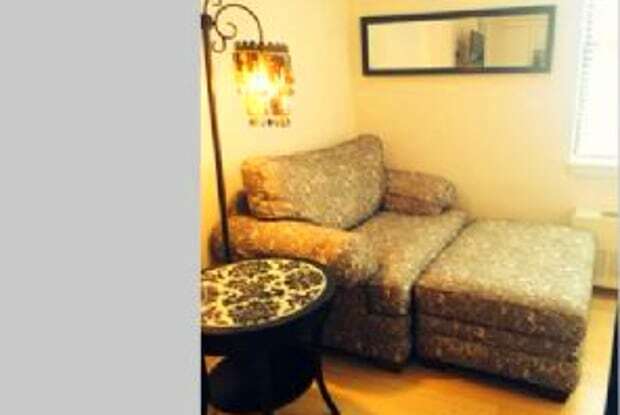 This apartment has wifi, HBO cable, and electric included in the rent! 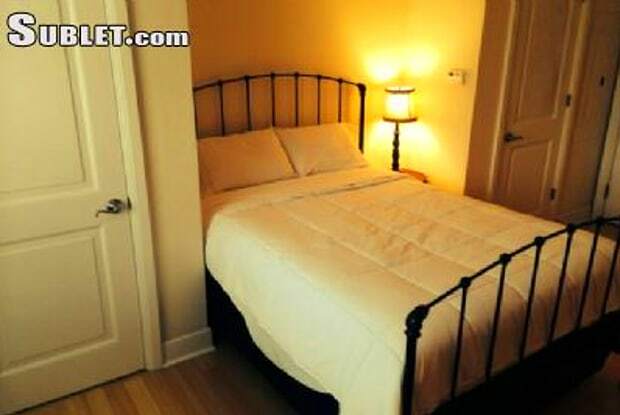 Wonderful apartment is a full service doorman building with gym. 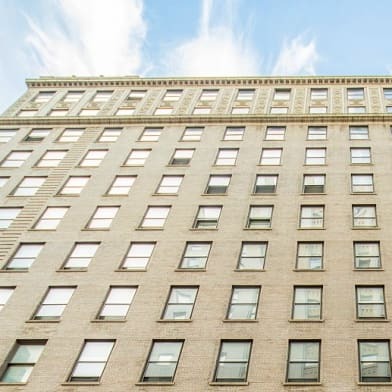 Located in the Rittenhouse square neighborhood! this building is close to all the theaters and great restaurants. 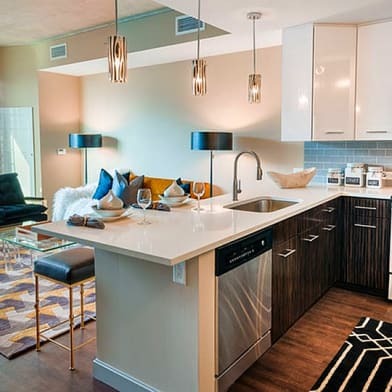 Fully furnished and fully equipped so you can move in with just your suitcase. Available march 1st Fully furnished and fully equipped you can move in with just your suitcase. Available! Carol Press CCs are accepted. 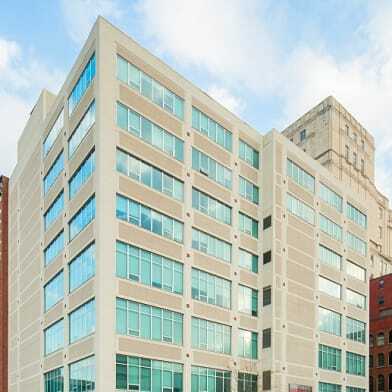 Have a question for 1701 Locust?